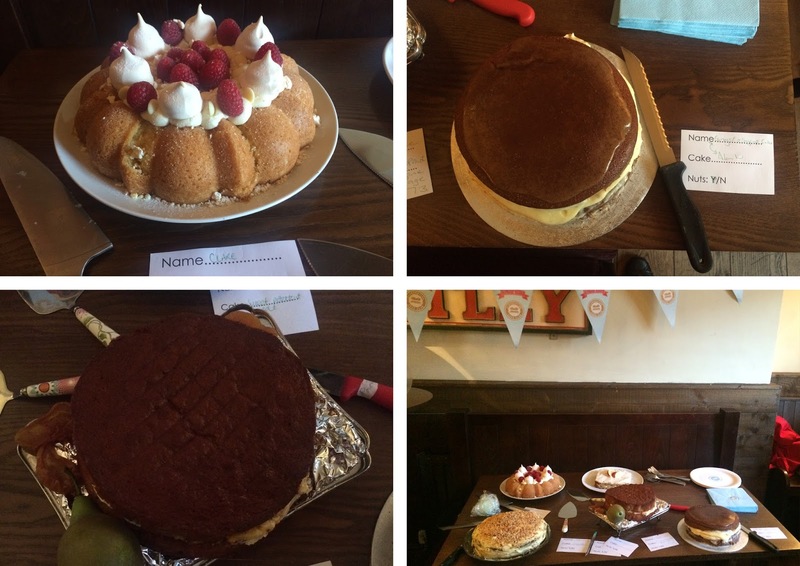 September saw the launch of the much anticipated second Clandestine Cake Club book, A Year of Cake. Regular readers of this blog will know that I love cake club and I am the organiser for the Wharfedale club. 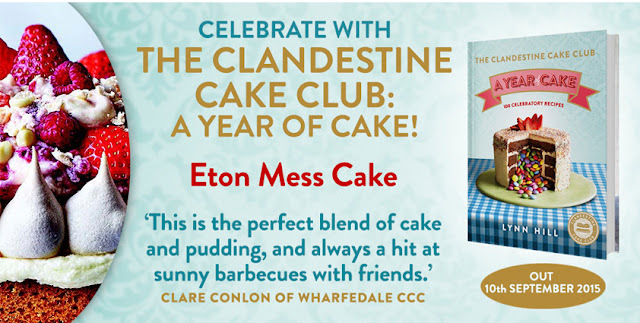 I was also lucky enough to have one of my recipes featured in the book; my Eton Mess Cake – woop woop! This book is all kinds of awesome – divided in to months to celebrate iconic milestones in the cakey calendar (does that actually exist haha?) 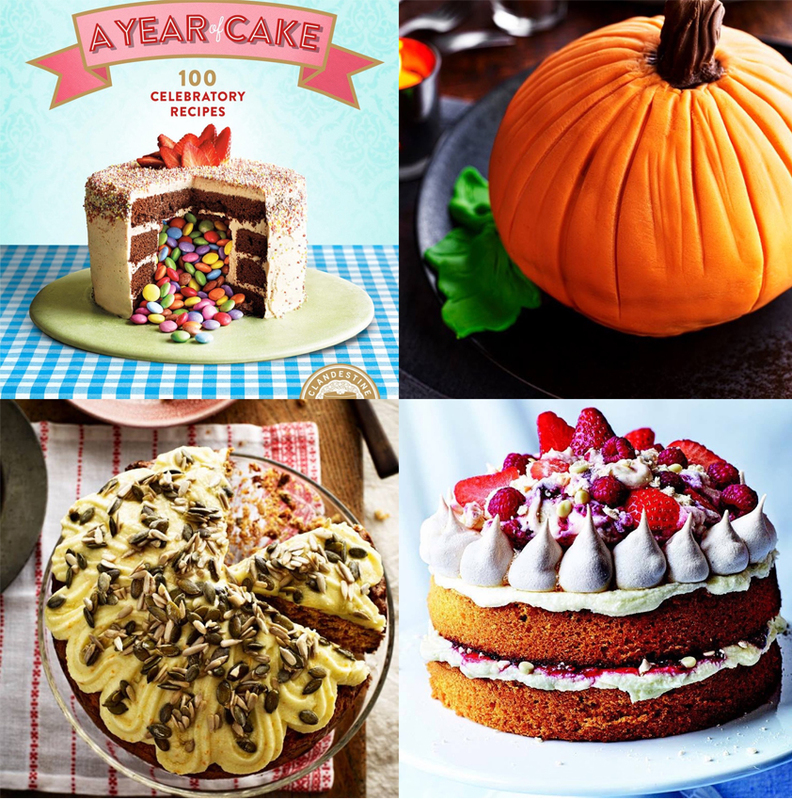 there are cakes to suit every occasion. Made up of recipes from many of the members which through cake club I am now fortunate to call them close friends, this book will have your mouth watering before you even open the front cover. The founder, Lynn Hill, has done an amazing job putting this book together with the publishers, Quercus and Kris Kirkham has taken the most stunning photographs. 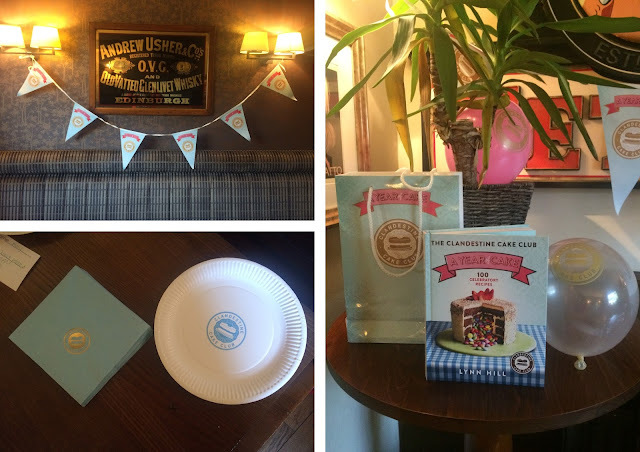 To celebrate the book launch Wharfedale CCC held an event at The Fleece in Otley. A fantastic little pub located in the centre of this bustling market town, The Fleece is usually reknowned for its great food and cask ales. 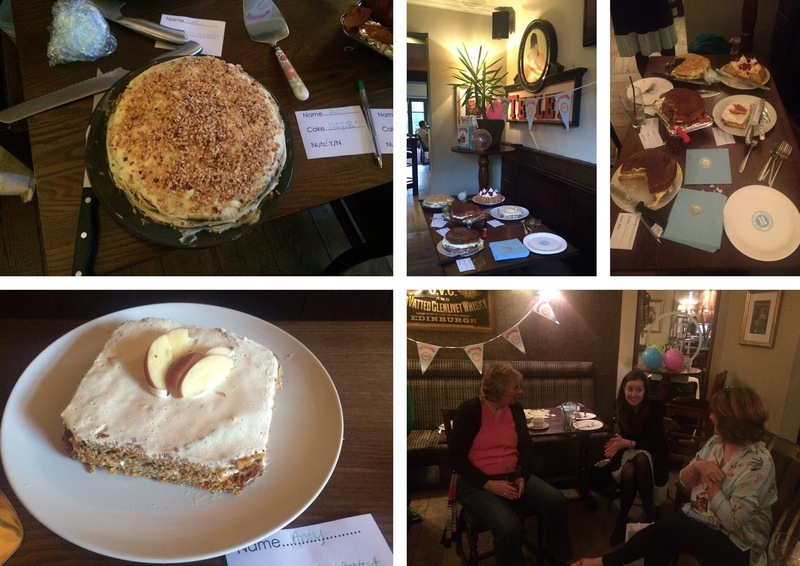 The locals must have wondered what was going on when we all arrived laden with cakes and decorated our spaces with special CCC balloons and bunting. Quercus kindly sent me a copy of the book for the club and as I had my own signed copy from Lynn already I wrote all the members names down and picked one at random to get the book. Marie was the lucky winner and after her cake wreck she said she couldn't wait to get baking from the new book. Spot Marie cuddling her prize! If you haven't bough the book yet I strongly recommend that you do (or ask for it for Christmas). At the moment it is only 6.99 from Amazon - bargain! 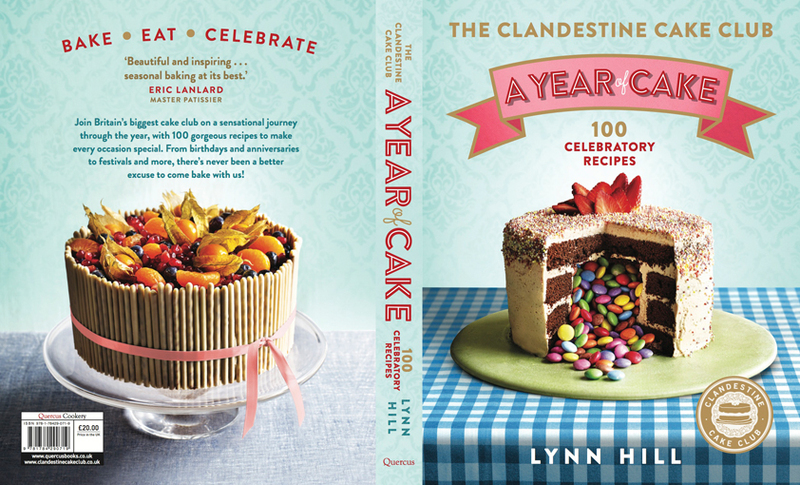 Congratulations again to all the contributors and Lynn of course; without her the club wouldn't have started and we wouldn't be on book 2! Question now is.... will there be a book 3?? ?